Mohaather's connections have said he has earned the right to test his Group 1 credentials and stamina in the Qipco 2,000 Guineas at Newmarket on May 4 after his Saturday success in the Greenham. The Marcus Tregoning-trained colt's owner Hamdan Al Maktoum will make the final decision after the Classic trials at Newmarket this week, but his racing manager Angus Gold was upbeat about the possibility on Sunday. "He's earned the right to go for the Guineas," said Gold. "He quickened like a fast horse on Saturday and has won two Group 3s. 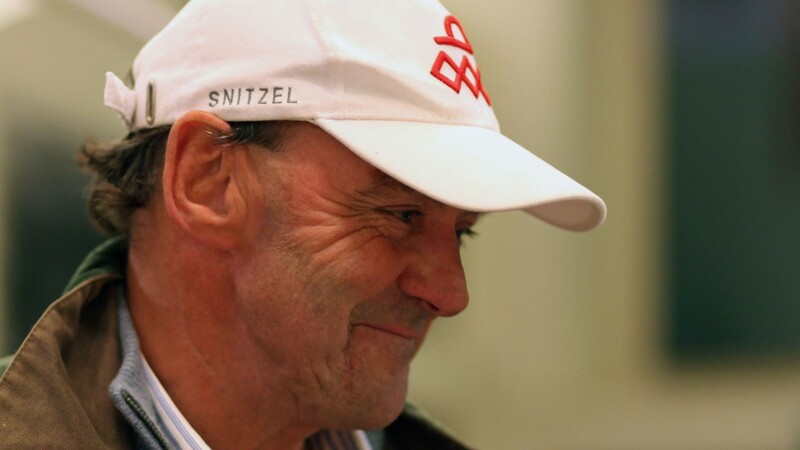 Angus Gold: "He's earned the right to go for the Guineas"
"I spoke to Gaie Johnson Houghton [Mohaather's breeder] and she thought he would get a mile as he's relaxed. 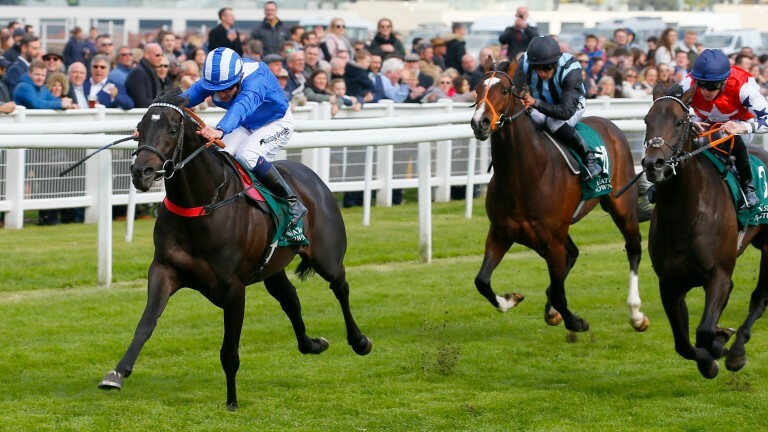 "I would say Sheikh Hamdan would like to give it a go depending on what happens next week." If Mohaather proves short in the stamina department at Newmarket the plan would be to drop back to his winning trip of seven furlongs for the Jersey at Royal Ascot. Sheikh Hamdan is unlikely to have a contender in the bet365 Craven Stakes at Newmarket on Wednesday, which is a traditional Guineas trial, despite Almashriq holding an entry in the Group 3 over a mile. Gold said: "He's more likely to go for the conditions race over seven furlongs on Thursday rather than the Craven, but we'll look at both races. "He's always been a nice horse but coughed for a long time last year, which held him up, and he didn't run until the all-weather. He's potentially exciting and might want further." The John Gosden-trained Almashriq, who is generally 33-1 for the 2,000 Guineas, comfortably justified odds-on favouritism on his debut in a 7f novice race at Newcastle at the beginning of December.